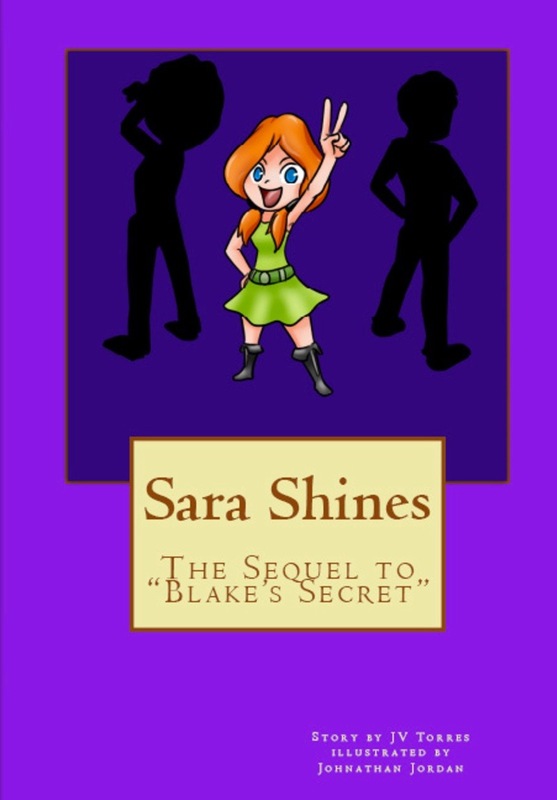 Blake Trevor is the coolest senior in high school, but he has a secret. A rival student, Doug Magee, finds out his guarded secret and threatens to expose him unless Blake agrees to help him become popular. Blake agrees, and this works for a time, but eventually Blake outsmarts Doug and ruins his popularity while getting himself out of the arrangement with Doug. But there is a twist and it is in that twist kids are most divided about. 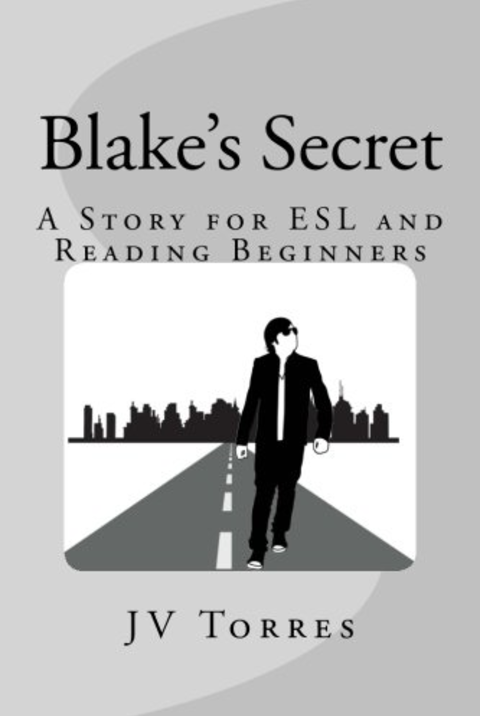 The moral issues, the school environment, the necessity of lies and concealment, the sympathy for the guilty parties, all are elements of “Blake’s Secret” put into 1700 words in page chunks with close reading activities, room at the top and bottom of the pages for annotation (a feature not found in any other reader books) discussion and comprehension questions throughout the book, thought-provoking graphics and after-reading activities that complete the experience for students in a classroom setting. All this in 24 color-glossy pages. Sara McGovern will do anything to be the most popular girl in school. She manipulates Blake Trevor, Eastern High’s all-star at everything, but finds herself in way over her head when Blake decides to rid her from the “in crowd.” This story is the sequel to “Blake’s Secret,” and is designed for ESL and general education students who need to build their literacy skills in a 3200 word story about kids in high school who try to fit in with people that put up walls at every turn. Readers will question what centers people and what motivates others in their need to belong to particular groups. This book features wonderful illustrations, page by page activities, and a plethora of close reading questioning, including pre-reading and after-reading comprehension questions.